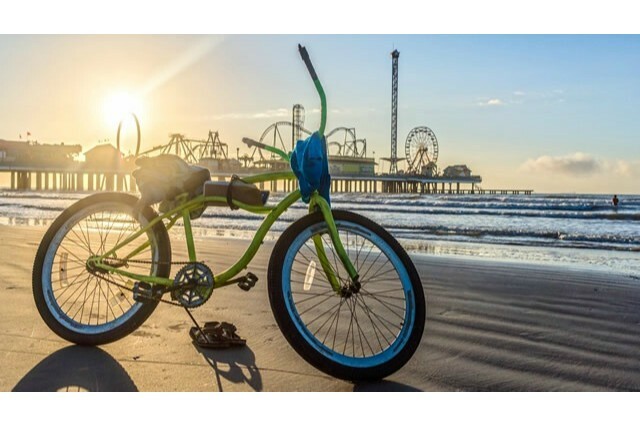 With 32 miles of shoreline and a variety of Beach Parks, Galveston Island offers something for every kind of beach goer. 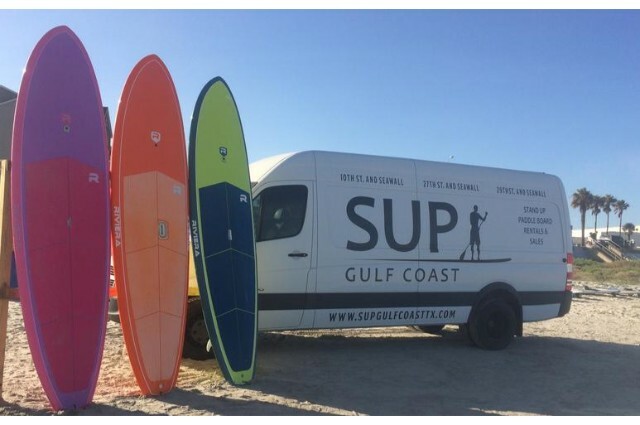 And with warm Gulf waves from spring through October, there’s plenty of time to explore each beach’s unique personality. 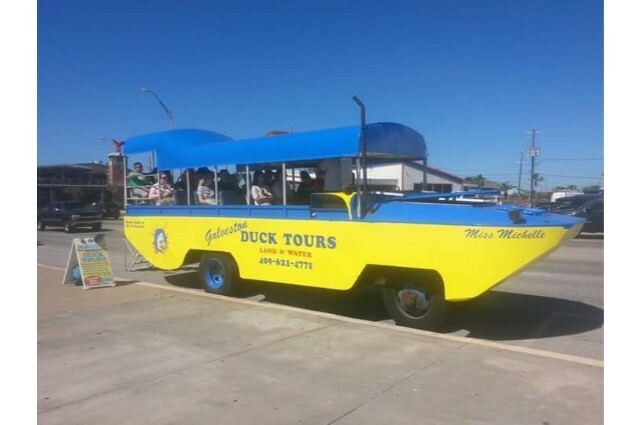 Whatever your sun-seeking fancy, Galveston has a spot for you. Whether you want to swim, picnic, sunbathe, paddle board or wander and collect shells, the island’s plentiful beaches make for a tranquil experience. Here is our guide to the different beach experiences on the island. We are positive one will be perfect for you and your family. 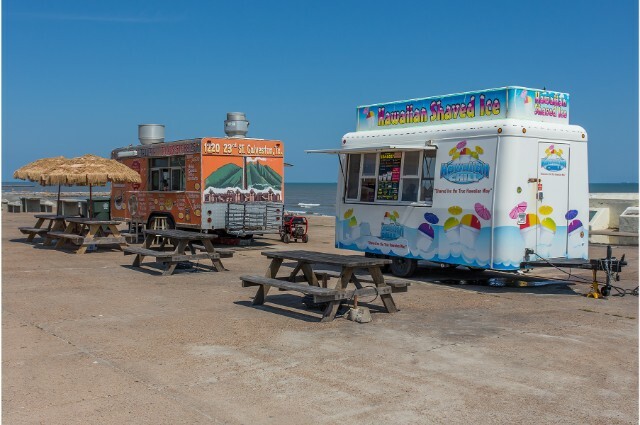 Named one of the “10 Best Beaches for Families” Stewart Beach is Galveston’s premier family Beach Park. Stewart Beach offers plenty of amenities for a day at the beach as well as regular supervision of highly trained lifeguards. Stewart Beach is home to a pavilion, concessions, restrooms, showers, chair and umbrella rentals, beach volleyball courts, children’s playground and more. Alcohol is not permitted at Stewart Beach. If you’re looking to party East Beach is your ultimate destination. East Beach is located at the far eastern tip of the island. East Beach is famous for its great festivals and live concerts held throughout the summer months. East Beach is home to a pavilion, boardwalk and entertainment stage as well as restrooms, showers, chair and umbrella rentals, children’s playground, concessions and other amenities. Unlike most of Galveston’s Beach Parks, alcohol is permitted at East Beach. 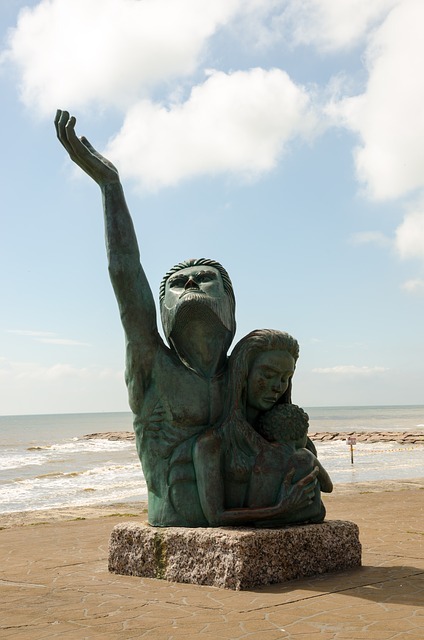 The center of Galveston’s beach activity takes place along the island’s famous Seawall Boulevard. This urban park stretches more than 10 miles offering plenty of beach as well as the nation’s longest continuous sidewalk. The Seawall attracts walkers, joggers, bicyclists, surfers, sunbathers, skaters and sightseers year-round. It’s a great place to exercise or just sit to watch the pelicans and seagulls skim across the waves at sunset. Beaches along Seawall Boulevard offer easy access to the island’s many beachfront restaurants and tourist.